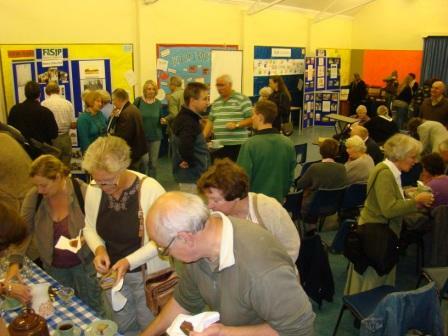 Founded in 2009, through a grant from the Heritage Lottery Fund(HLF), FoSJP Public History Talks continue to thrive and are a popular Autumn event attended by an audience of 20‑70 people. Talks take place between October and December, usually on the first Sunday of each month, between 3pm and 5pm. The venue is Shirley Parish Hall, situated on the corner of St.James’ Road and Colebrook Avenue, a short walk from the Park. Talks are free and open to both members and non‑members of FoSJP. Refreshments are also available for a small donation. 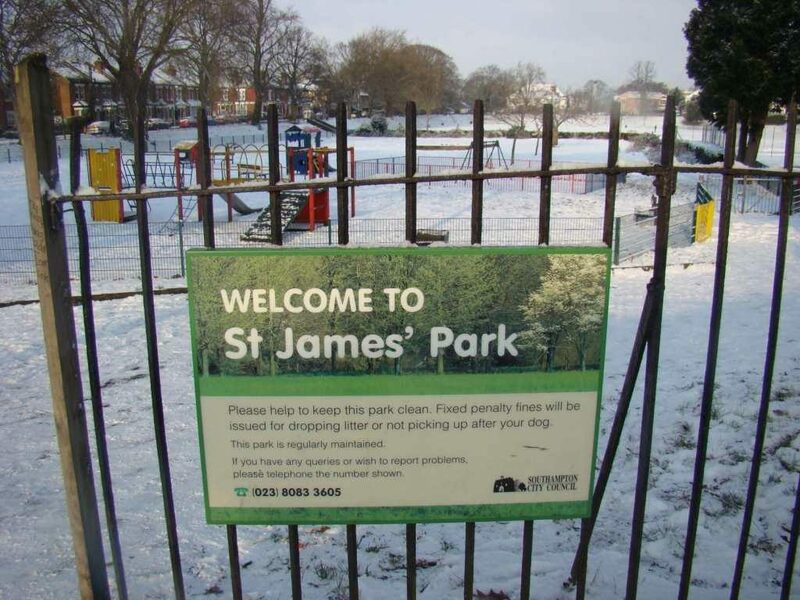 Topics relate to the local history of Shirley and in particular the area around St.James’ Park. Talks are given by a variety of speakers, local historians, University historians, and also members of FoSJP’s own history team. Since the completion of the Shirley Heritage Project in 2015, the talks have been organised by the Shirley Local History Group. Shirley’s Sites and Symbols – how well do you know them? Nathaniel and Catherine Jefferys – who do you think they were? FoSJP would like to thank all who attended the talks, the contributors, and local groups who supported us – such as Southampton City Council Arts and Leisure, Museum, and Library staff, and Hampshire County Council – with permissions to use images, book stalls, off-prints, and advice. The talks were very well received and requests were made for further talks.